Jano Bistro prides itself on serving a seasonally-inspired and innovative menu that showcases the best of local New Zealand produce with a French twist. 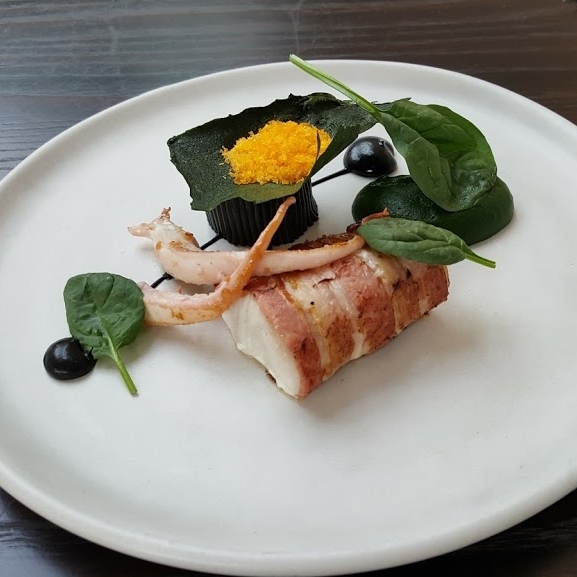 Located in a beautifully restored historical cottage, diners are encouraged to explore new flavour combinations and indulge their culinary palate from our ‘Jano Sampler’ or our ‘Jano Experience’ tasting menus. The name ‘Jano’ was inspired by Head Chef and owner Pierre Fenoux’s grandfather, Jeannot Fenoux, who was the community gardener of his township of Aix Les Bains, France. Jeannot and his wife, Manette, had a large garden where they grew their own fruits and vegetables, and Pierre spent a large part of his childhood harvesting and cooking with his grandparents. Jeannot would often take Pierre fishing for freshwater cray at the nearby river; go exploring at the local markets; or go venture into the forest at dawn after a rainy evening to look for fresh snails and mushrooms. 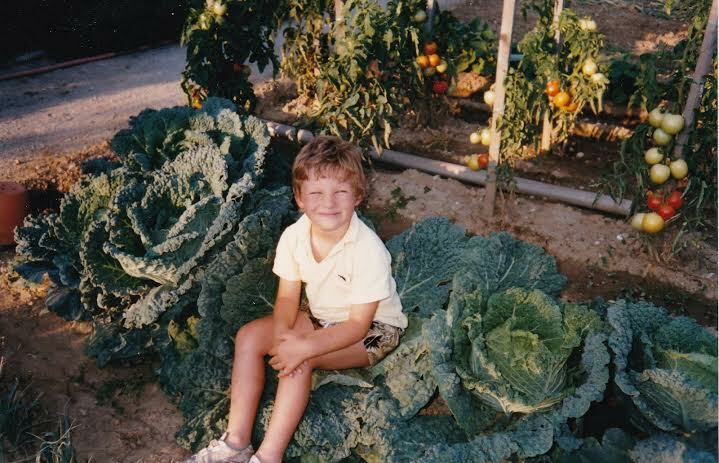 These memories and experiences are why we love working with fresh produce and appreciate the beauty of cooking with simple, quality ingredients. It has also inspired us to grow our own little garden at the restaurant which we often use in our dishes. 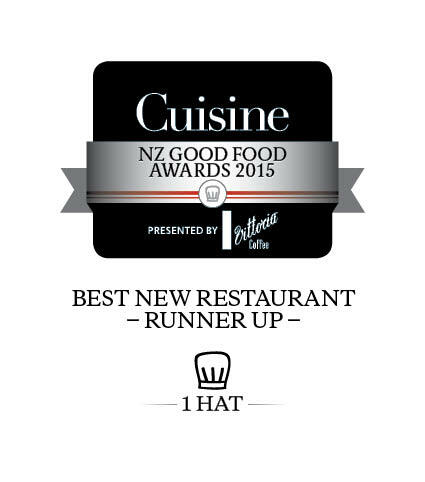 We are a small owner-operated bistro and work mainly with small local farms and suppliers around New Zealand. We try to use free-range or organic ingredients and produce where possible, and our menus can change spontaneously as it is dictated by what we receive into the kitchen each morning. Having a small kitchen with little space, we always keep minimal stock, which enforces the restaurant's concept of promoting freshness and innovation. Some of our smaller suppliers only produce a very limited amount of stock, which makes Jano a little more exclusive than other restaurants. We’re always searching for quality local ingredients and products to use in our menu, and welcome suppliers to get in touch with us! 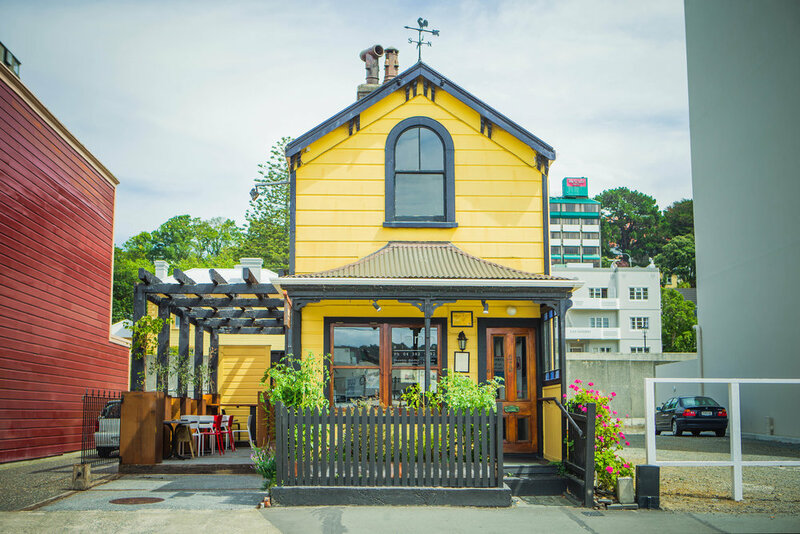 We are located in a cute little 2-storey cottage that is rich in history and well-loved in Wellington. The space and the dining experience creates a perfect marriage of bistro and gastronomy, bringing together quality dining in a relaxed and homely environment. We only offer limited seating each evening and don’t turn our tables. Our guests are encouraged to sit back, relax and take their time to enjoy themselves. We offer seating downstairs by our open kitchen and fireplace, and seating upstairs consisting of cozy booths. We also have a private dining room available for larger bookings and private functions - more information is provided on our reservations page.